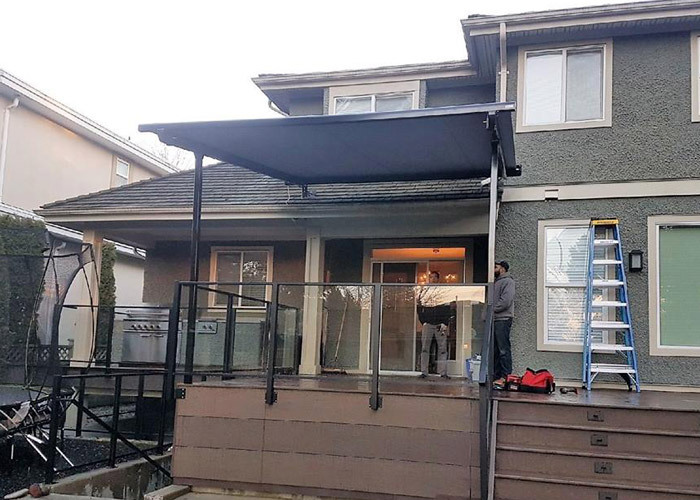 Functional yet beautiful, accentuate your patio or balcony with a motorized exterior roof system from Mr. Cover All. 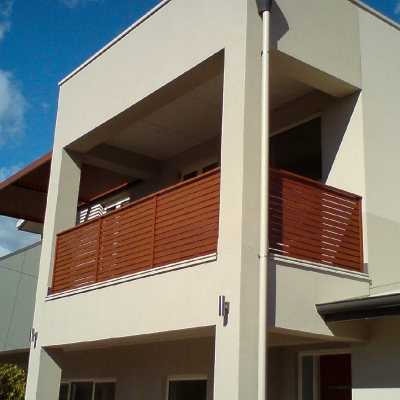 Upgrade your outdoor space with the Pergolino P3500 Roof System. Giving you all the flexibility you need to enjoy your patio rain or shine, the Pergolino P3500 is fitted with waterproof high tension fabric that is available in a variety of colours and materials. Learn more about our Pinnacle Retractable Roof Systems or the Pergolino P3500 (PDF). Request your free quote to get started on your dream project.